For Athlete/Nation you are predicting to win Gold Medal, write X in the Cell which belongs to the Gold Medal Column. For Athlete/Nation you are predicting to win Silver Medal, write X in the appropriate Cell and do the same for a Bronze Medal winner. 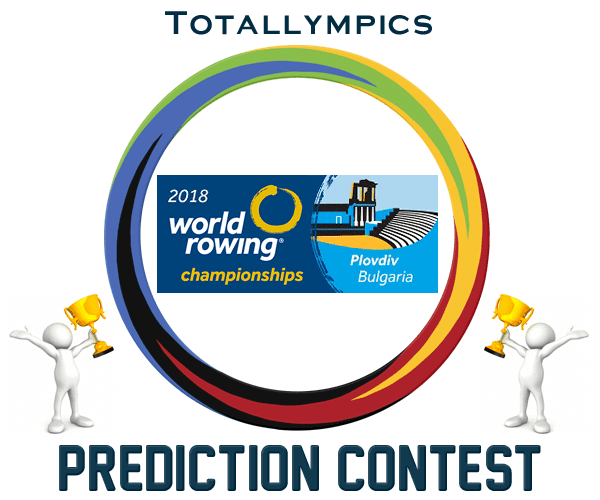 In order to earn points from the start, you should post your predictions before the start of the first Event of the Rowing FISA World Championships - September 9th, h. 9:30 (GMT +3). If you have problem with the format, you can post your predictions in simplified format. Also, if the forum is down, or you cannot access the forum for any reason, you can send you predictions on e-mail: totallympics.predictions@gmail.com. Make sure your predictions are understandable. 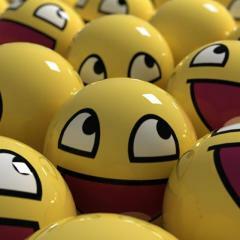 For instance, 1 - ITA, 2 - GER, 3 - HUN, means Italy wins gold medal, Germany silver and Hungary bronze. And please, write your Totallympics username so the contest manager can know who actually sent predictions.